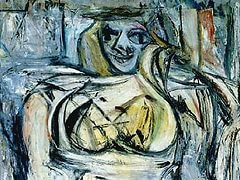 Woman III is one of a series of six paintings by de Kooning done between 1951 and 1953 in which the central theme was a woman. It measures 68 by 48 1/2 inches (1.73 by 1.23 m) and was completed in 1953. In November 2006, the painting was sold by Geffen to billionaire Steven A. Cohen for $137.5 million, making it the third most expensive painting ever sold. 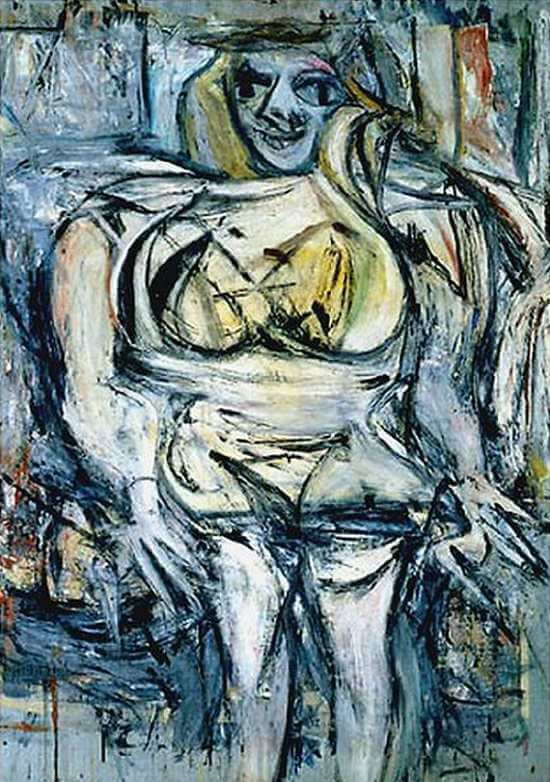 Mr. Cohen bought the 1952-53 oil on canvas, Woman III, directly from the entertainment magnate and megacollector David Geffen, who in the last two months has emerged as equally prolific in selling his contemporary masterpieces. 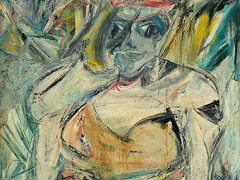 It is the last painting in de Kooning's "Women" series still in private hands. 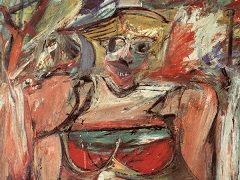 "This is arguably the most important postwar painting that is not in a museum," Sandy Heller, an art adviser to Mr. Cohen, said yesterday. "We were in the right place at the right time. It's our good fortune." Mr. Cohen, 50, has amassed a vast collection over the last six years that ranges from a Manet self-portrait to one of Jackson Pollock's classic drip paintings to Damien Hirst's infamous shark submerged in a tank of formaldehyde. 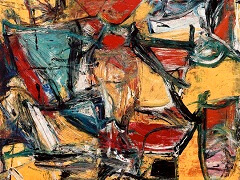 Only last month he purchased a different de Kooning from Mr. Geffen, a 1955 landscape titled "Police Gazette," for $63.5 million. Mr. Geffen, who has been collecting art for decades, is known to have raised about $421 million in four private art sales since the beginning of October. The rapid-fire deals have fueled speculation that he is considering a bid for The Los Angeles Times. Mr. Heller said the price tag for "Woman III" was $137.5 million and that the sale was brokered by the Manhattan dealer Larry Gagosian. 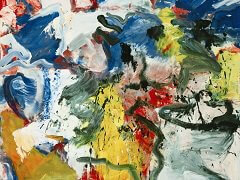 It is unclear whether that price included Mr. Gagosian's commission. If a commission were still to be added to that figure, "Woman III" could possibly have fetched the highest price on record for a painting. 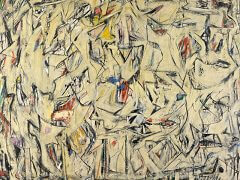 The current known record was set this month when Mr. Geffen sold the Pollock for $140 million. 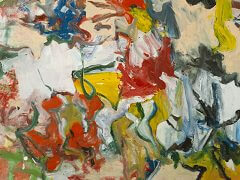 The female figure was a theme to which de Kooning returned repeatedly. He began painting women regularly in the early 1940s and did so again later in that decade and more seriously in the 1950s. 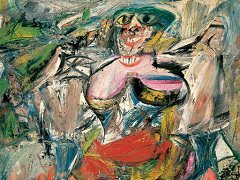 Often they are depicted in an almost graffitilike style, with gigantic, vacuous eyes, massive breasts, toothy smiles and clawlike hands set against colorful layers of paint. Because Mr. Cohen is known as a supporter of both the Museum of Modern Art and the Metropolitan Museum, his purchase is likely to stir speculation about whether "Woman III" will one day go to a museum.